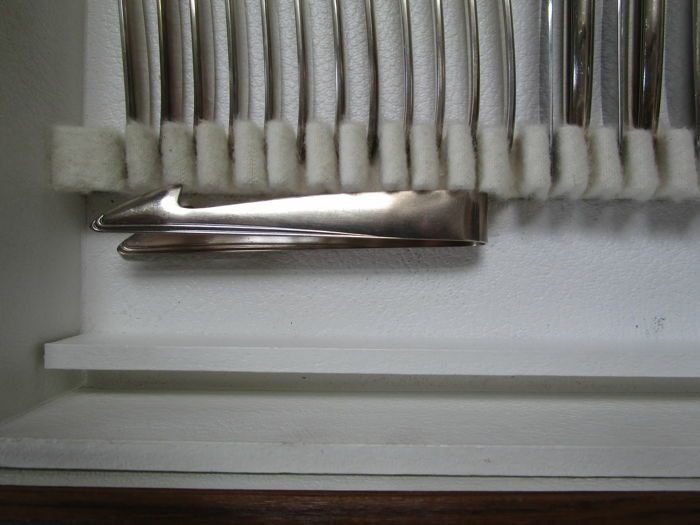 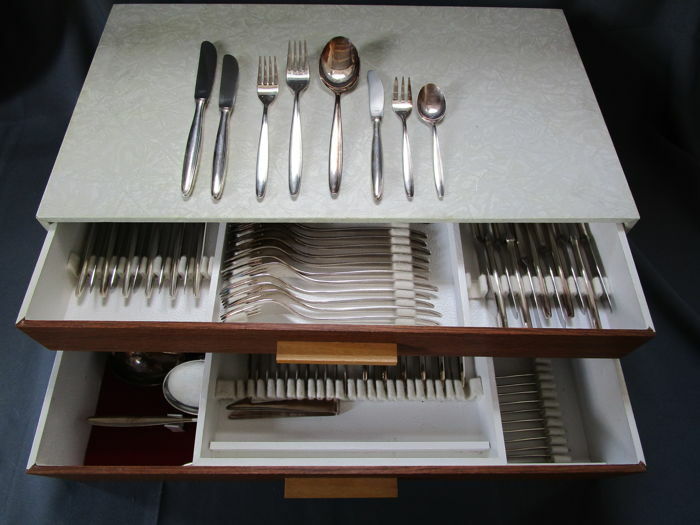 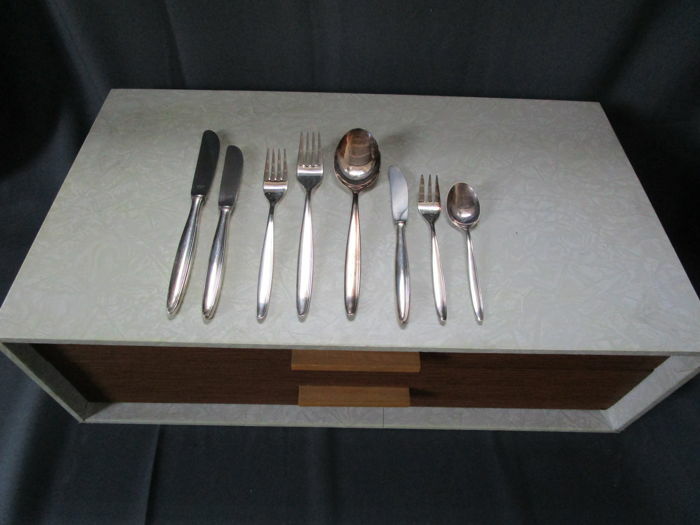 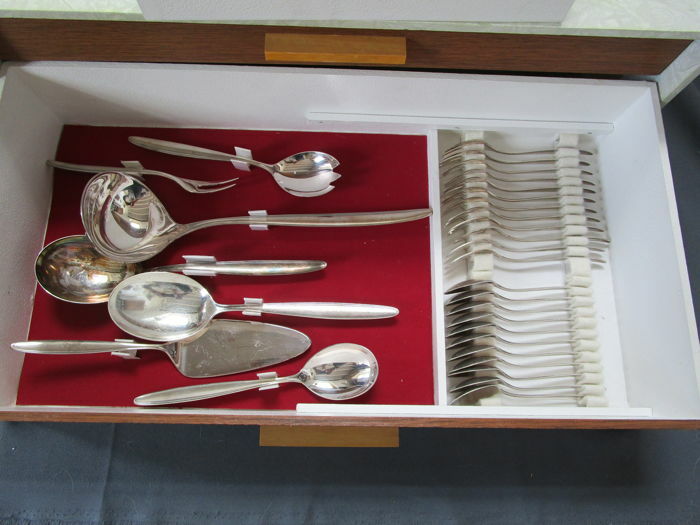 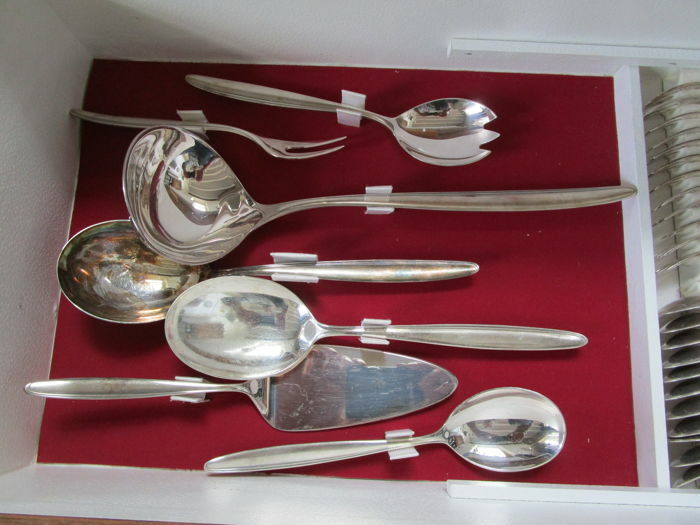 Silver plated cutlery in a very modern design! 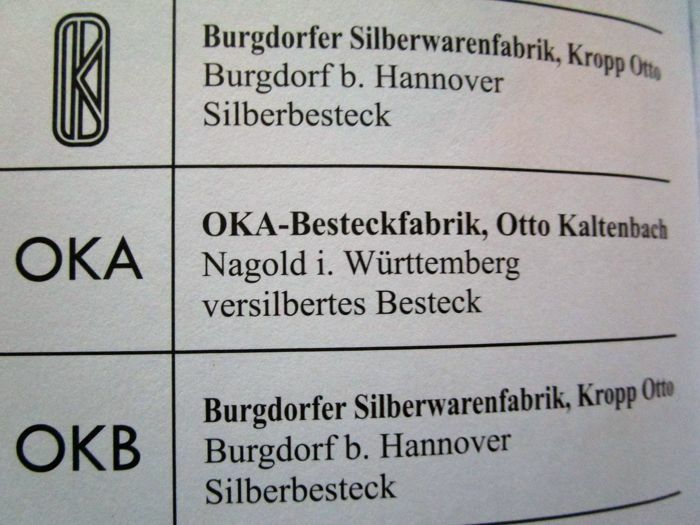 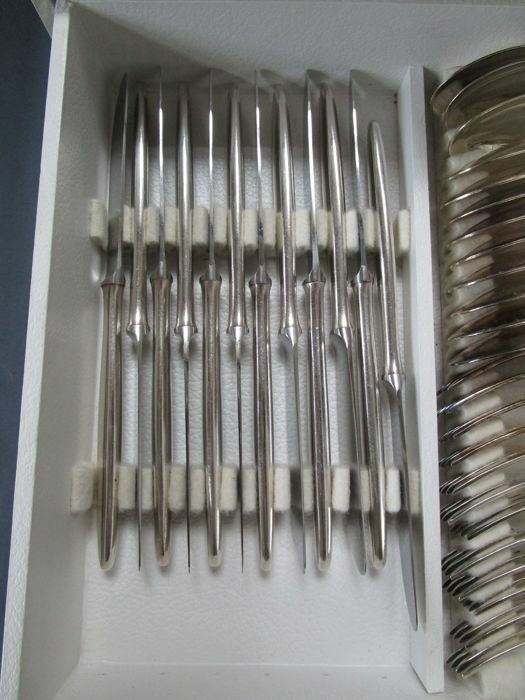 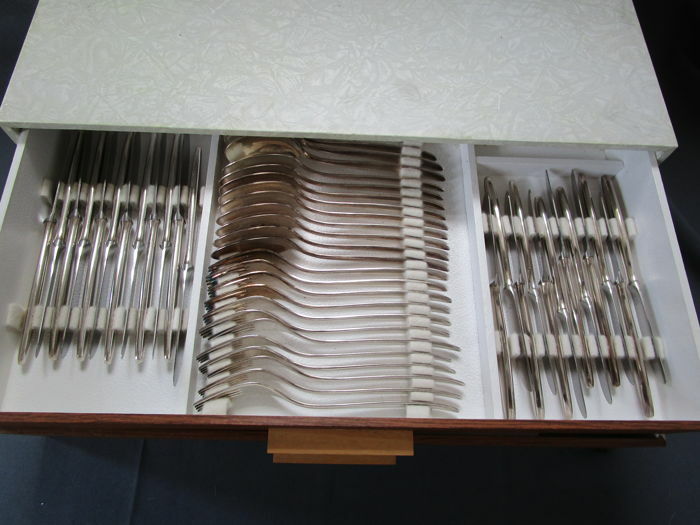 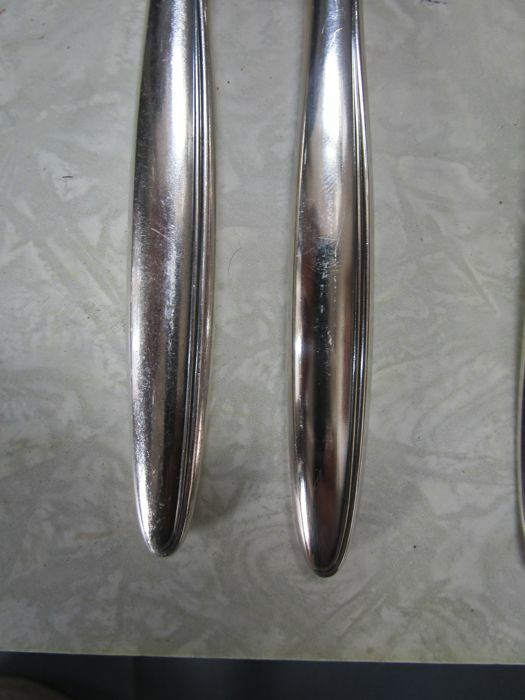 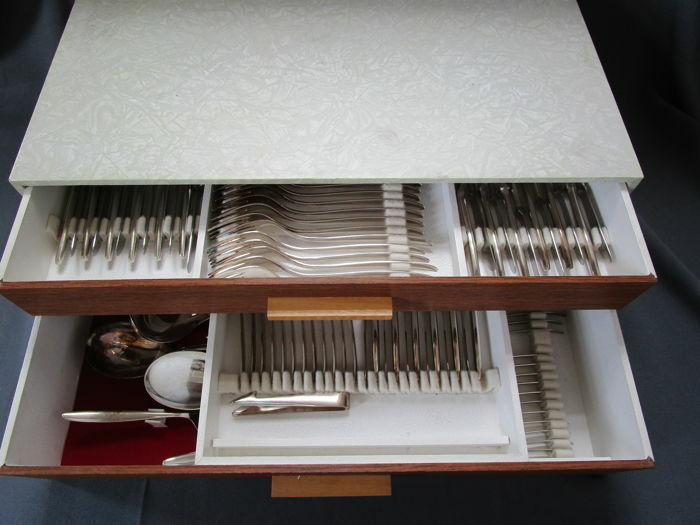 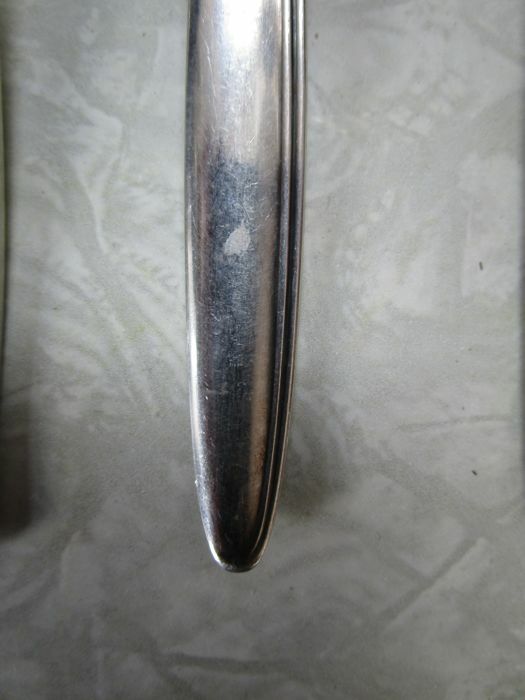 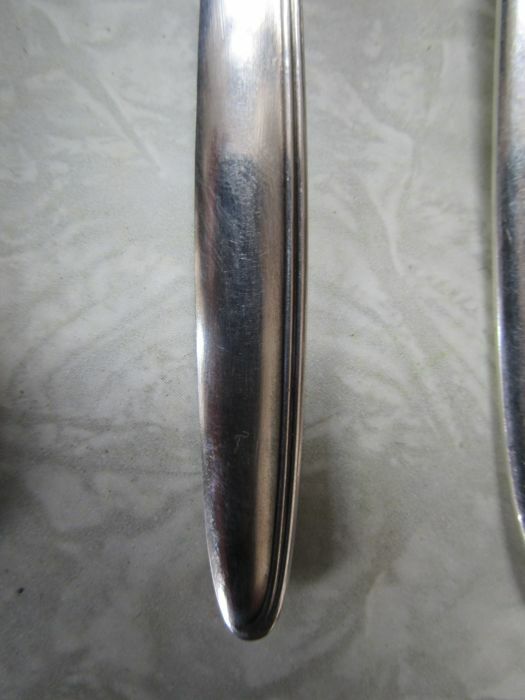 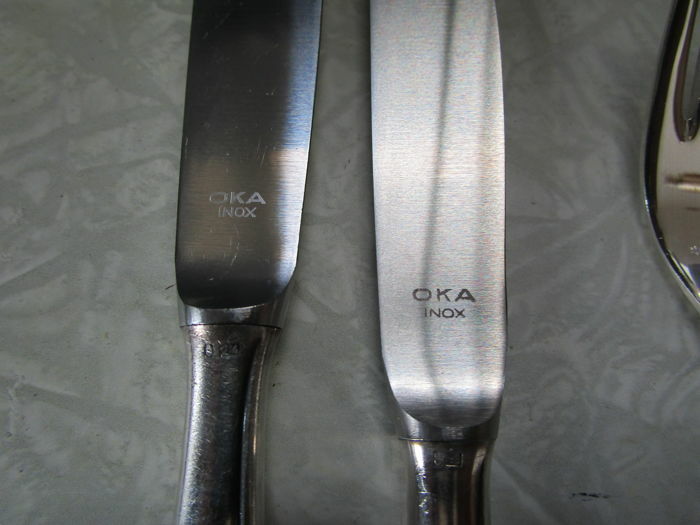 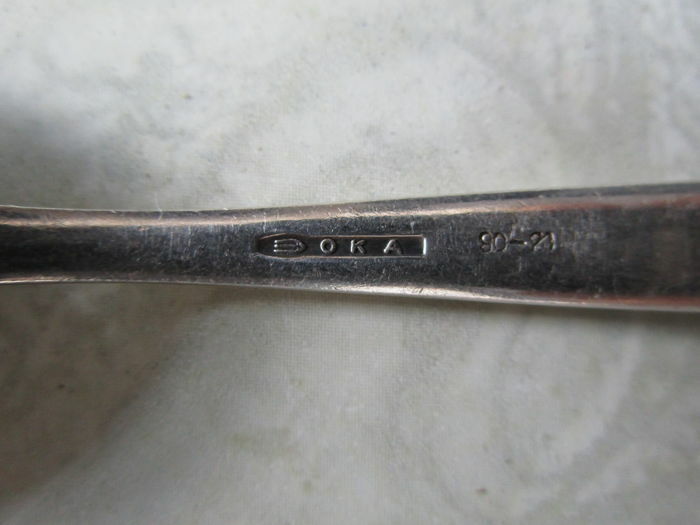 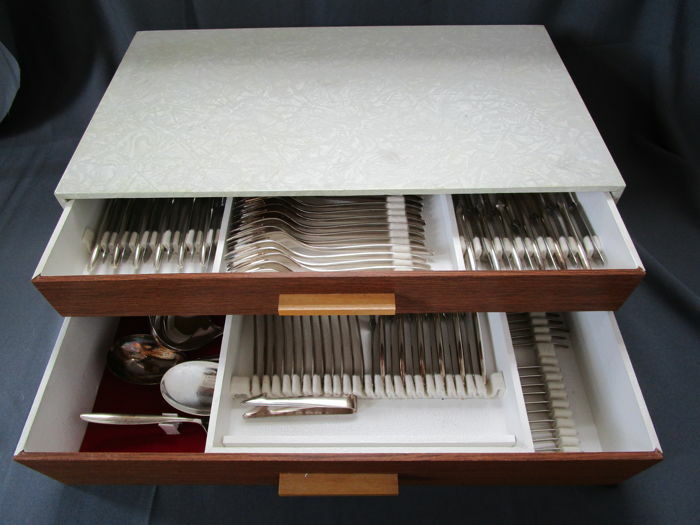 Cutlery from the company OKA OTTO KALTENBACH from Nagold in Württemberg, Germany. 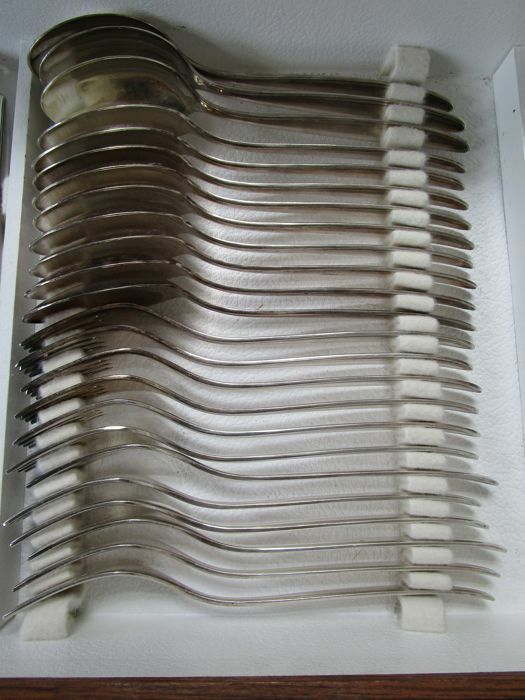 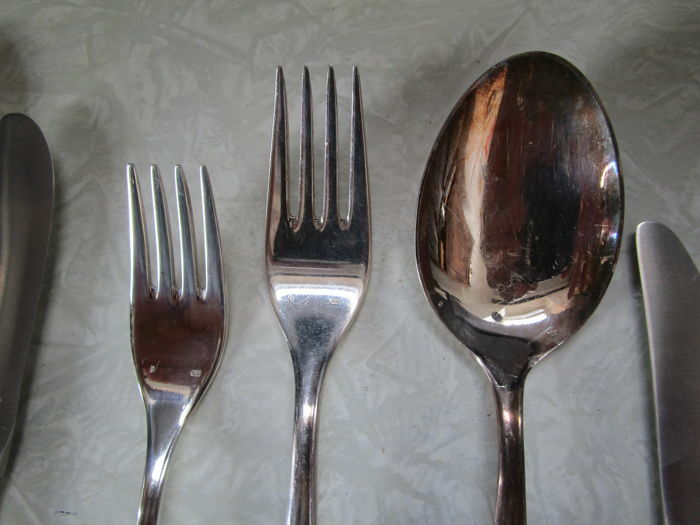 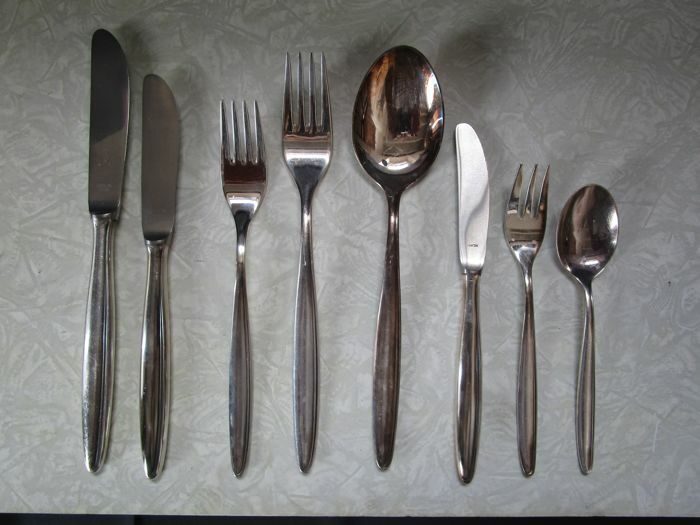 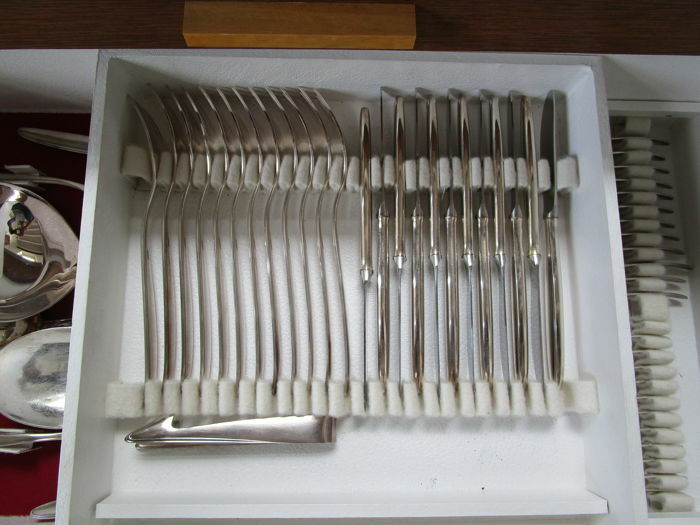 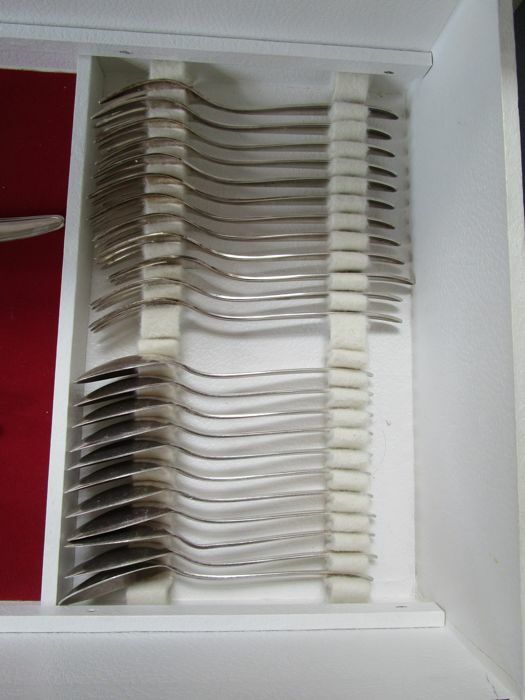 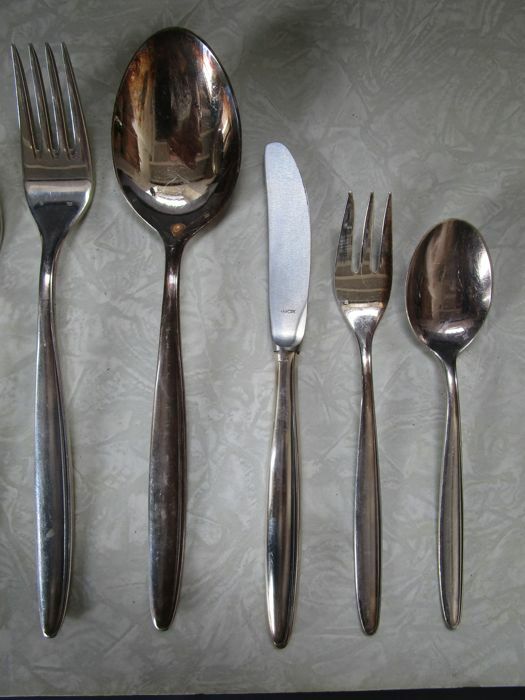 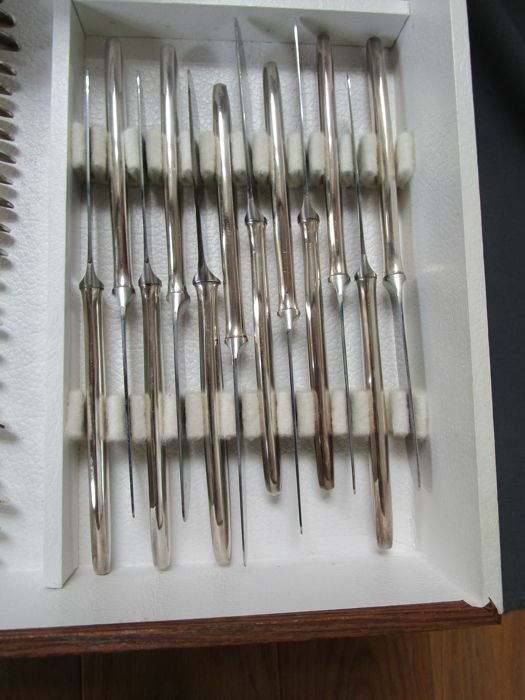 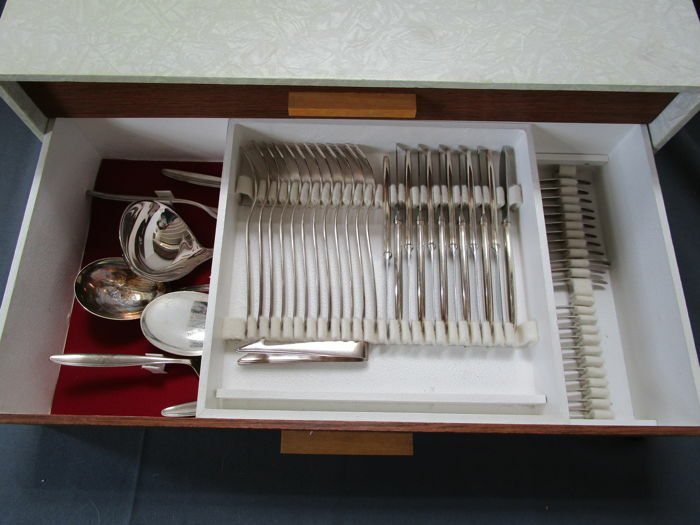 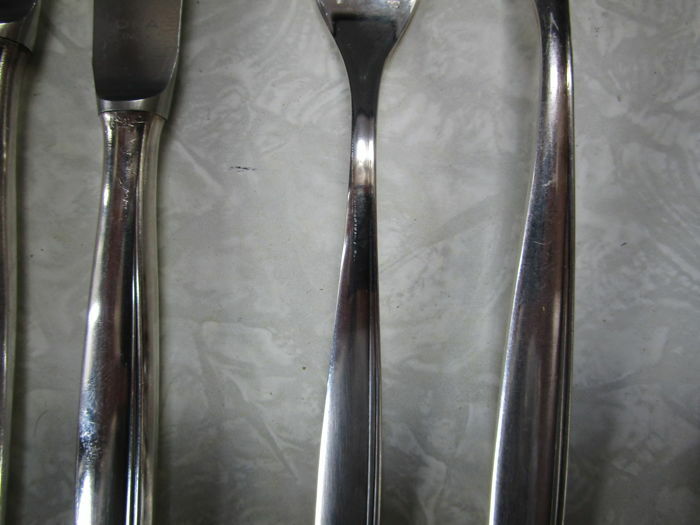 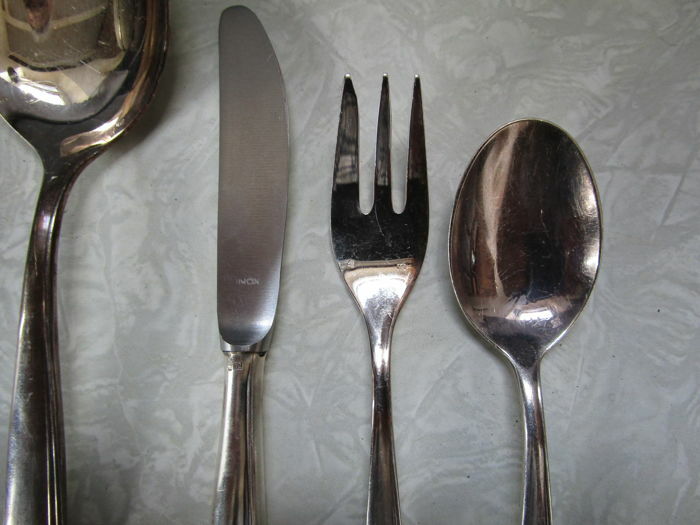 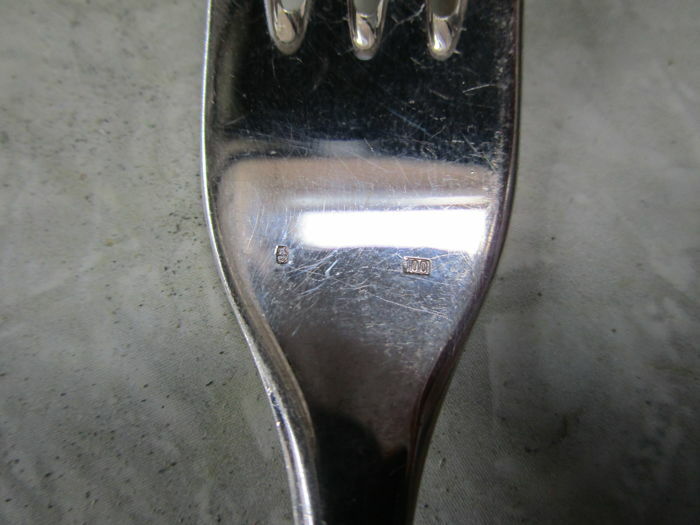 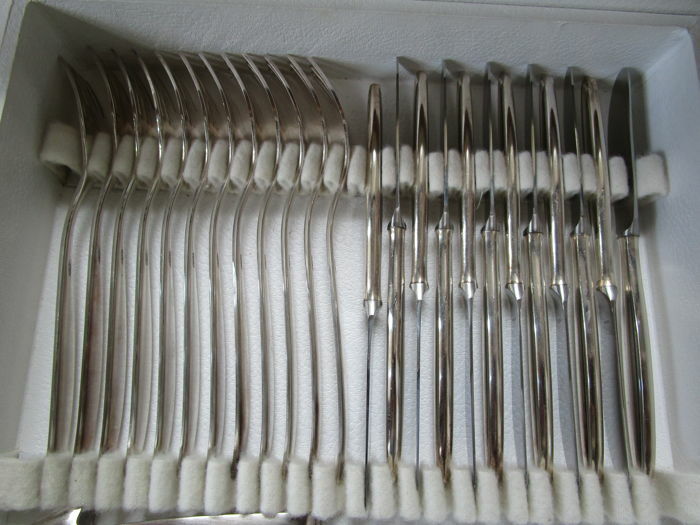 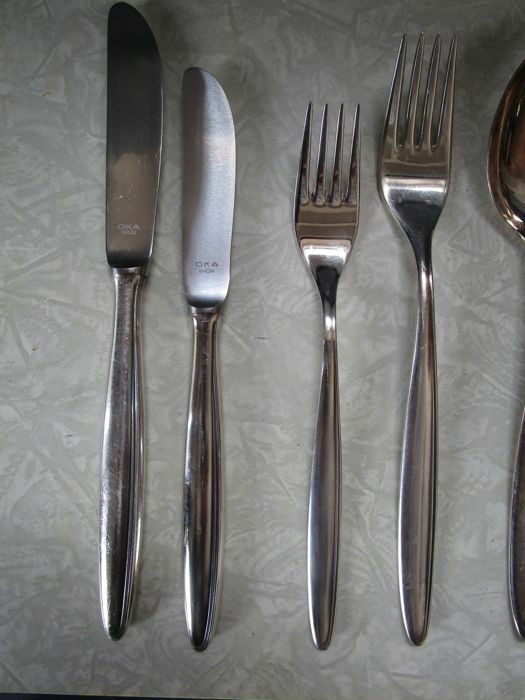 The cutlery is in good condition with minimal signs of wear. 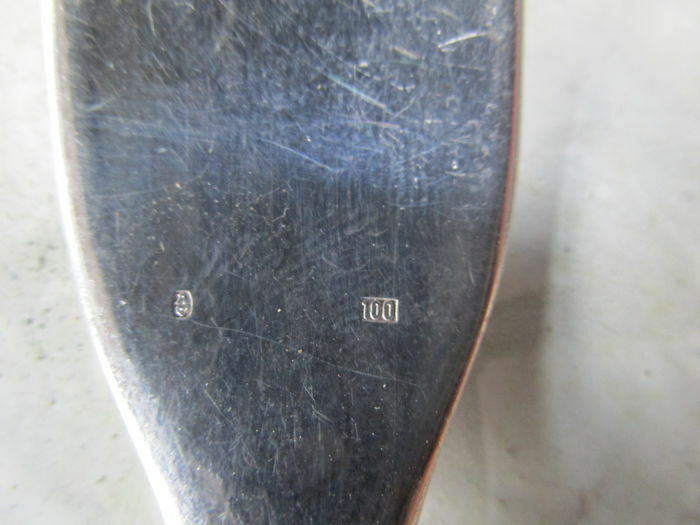 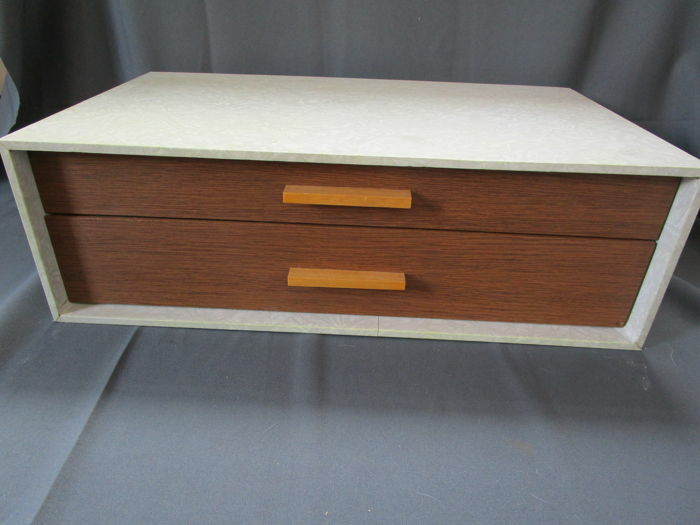 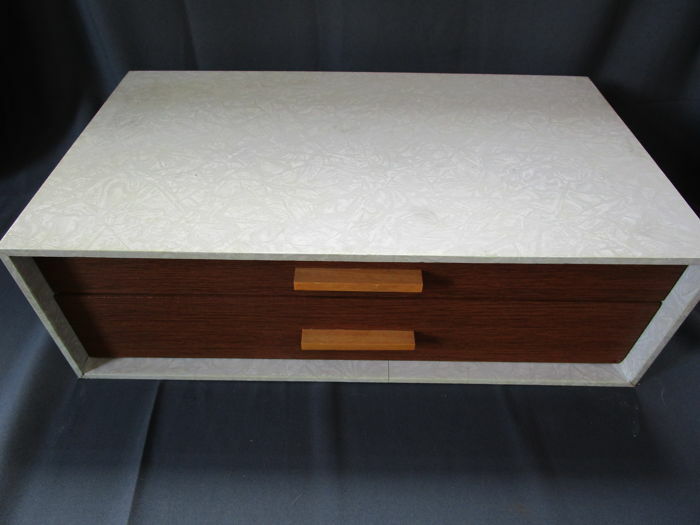 This is of very high and heavy quality, in a 60-100 silver edition. 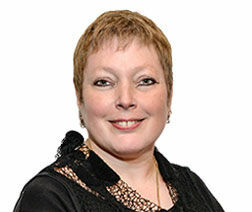 Insured shipping within Europe costs €39.